Flip the prepared brownies onto a cutting board. Using a rolling pin, roll out the brownies to about ¼-inch (6.5 mm) thickness. Cut into 16 equal squares. 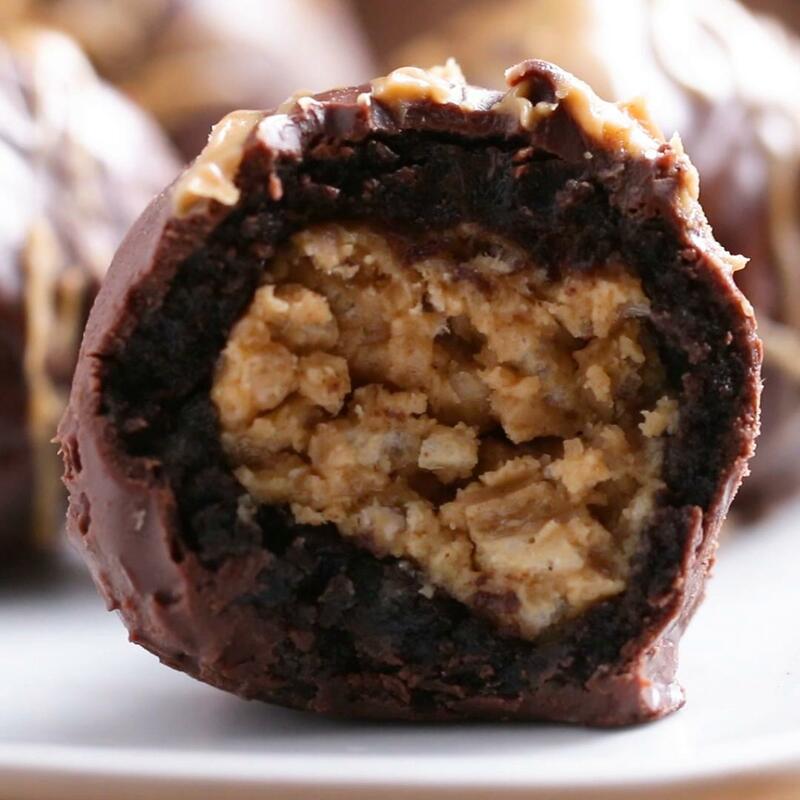 Wrap 1 brownie square around each truffle. 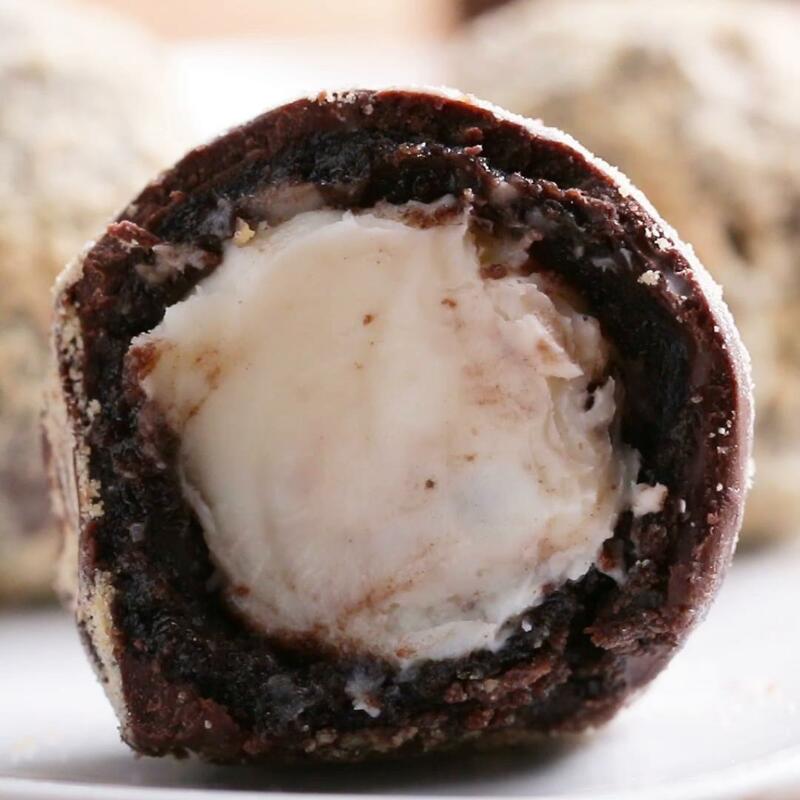 Seal the truffle completely by rolling the ball around a few times. 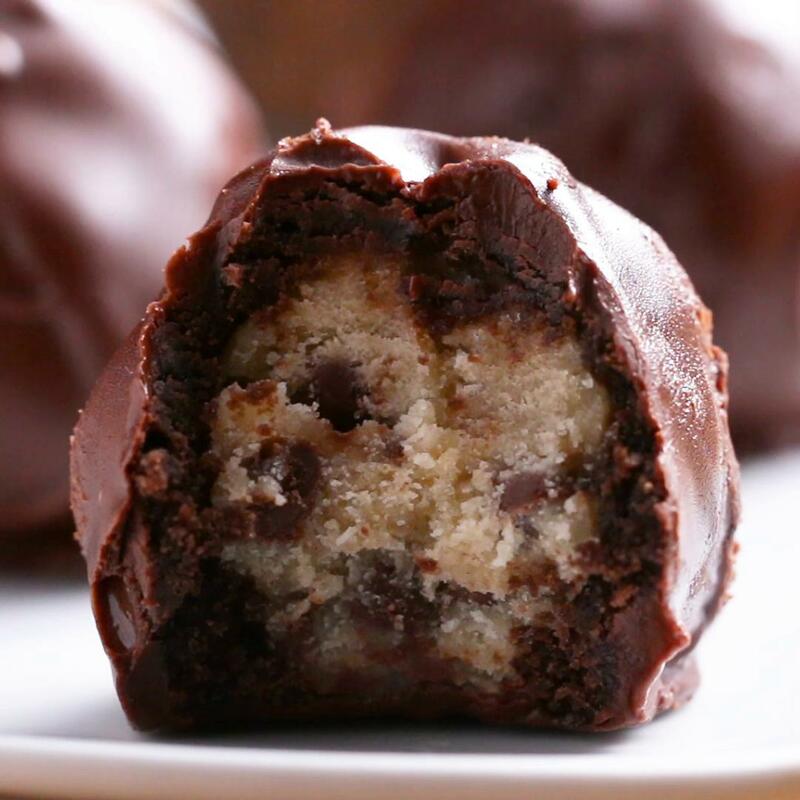 Dip the wrapped truffle in melted chocolate, covering the entire ball. Coat in cocoa powder and chill for at least 1 hour, or until ready to serve. Omg! 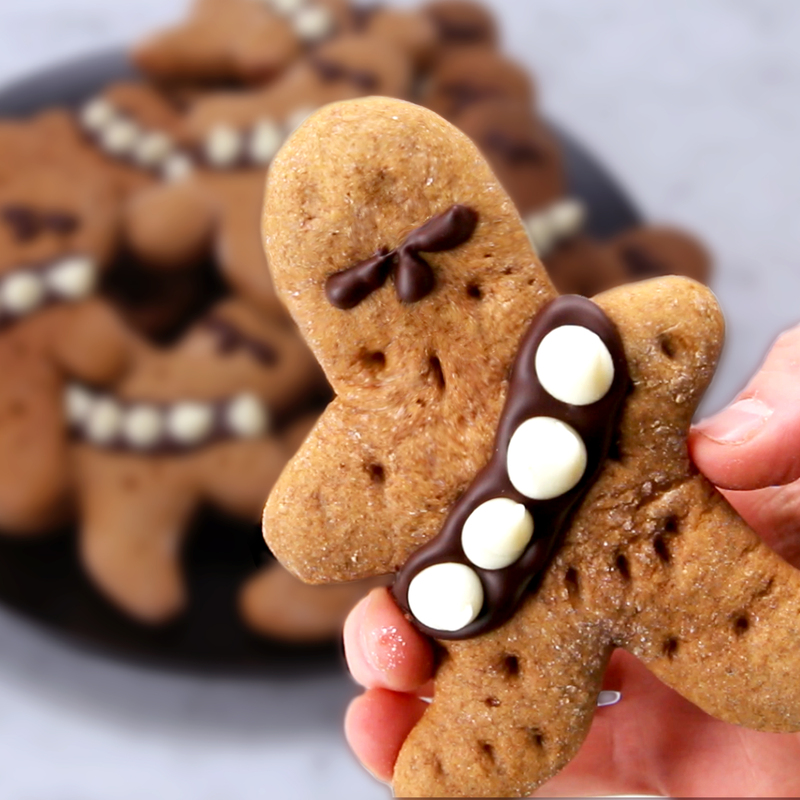 These are so easy to make and so good!